Linz is the modern-day technology hub of Austria. The city has a population of 200,839 people; it is the third-largest city in the country. 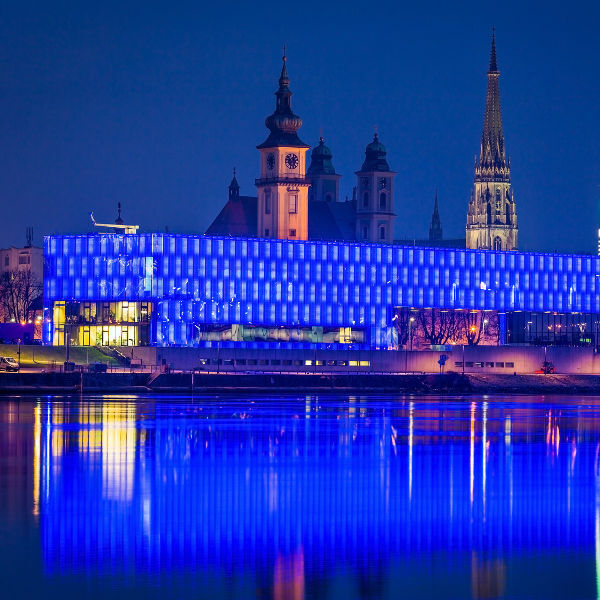 Linz is the prime city to be transported to a futuristic era with the electronic art forms in the city. Tourist attractions of this vibrant city, includes Lentos and the Arts Electronica Centre. Cheap flights to Linz are now available for a limited period of time, so prepare to be enlightened by this futuristic city! Linz is home of Linz Airport (LNZ), which is located a short 20-minute drive from the city centre. Referred to as the ‘Museum of the Future’, it reflects the reputation of the city’s dynamic technology focused ethos. The Arts Electronic Centre has powerful exhibitions that captivate you. The sensational Botanical Gardens contrast the futuristic atmosphere of the city. 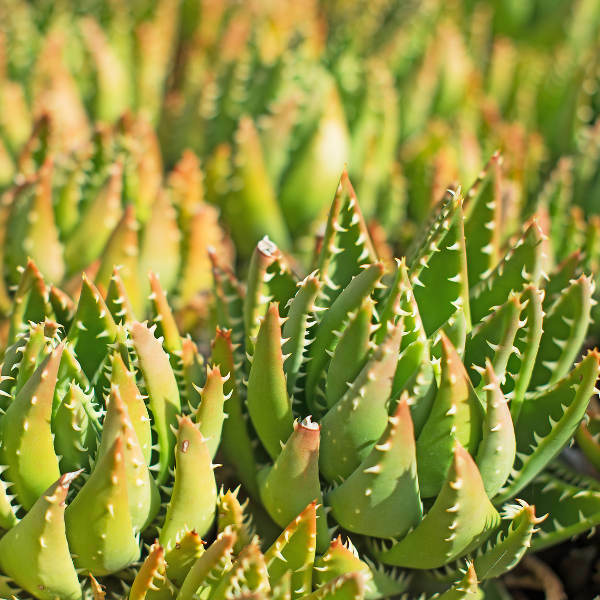 It features over 10,000 species of plants, including cacti, alpine flowers and a Tropic House. Climb the 550m hill that overlooks the city from behind the castle. The panoramic view creates a magical moment as you take in the vastness of the city. Linz is influenced by a continental climate. There is an average of 125 rainy days per year. Linz experiences an abundance of snowfall between January and February. The best time to visit the city is during summer (June to August), when Linz is most lively. Enjoy bike rides and get a glimpse of the city’s equally amazing natural scenery. Spring (April to May) and autumn (September to October) is quite popular with tourists too. A popular attraction to consider attending; the annual Linzer Festival is an open–air multimedia musical event, held in Linz Danube Park in September. Admission to the festival is free. Linz serves as the country’s technology industry hub. By taking in the forward-thinking architecture, one is transported to a futuristic utopia. It also has incredible baroque architecture that will leave passers-by in awe of these man-made creations. The contemporary city looks to the future, and functions as the perfect setting to glance a peek at what the world could look like if technology triumphs! Linz is anything but one dimensional, it is Austria’s city of industry, culture and nature – boasting glamorous landscapes alongside historical and cultural highlights. It truly offers the best of both worlds. Tourists will be delighted by the rich nightlife to be seized in Linz. The downtown area is a melting pot of remarkable bars, live music venues and elegant night clubs. Places that you should consider include Kapu, Rox Music Bar and Solaris Bar and Café. Compare several airlines and book your cheap flights to Linz online at Travelstart! Travellers should ensure they are up to date with their routine vaccinations. These include measles-mumps-rubella (MMR) vaccine, diphtheria-tetanus-pertussis vaccine, varicella (chickenpox) vaccine, polio vaccine, and yearly flu shot. Linz is an industrialised city. However, bug bites here can still spread diseases. Try to avoid bug bites while outside or in wooden areas. Ensure you have adequate travel and medical insurance before leaving for Linz. Make sure this covers any winter or mountain activities you wish to do. Linz has credible medical services, many foreign hospitals and clinics are accredited by the Joint Commission International. Austria has one of the lowest crime rates in Europe, but that does not mean tourists should completely drop their guard in this foreign city! You should be vigilant in public spaces, as this is the prime opportunity for pick-pocketing to transpire. Be careful when walking around the city at night. It is best to stay in groups.